WICKED RUN PRESS: The Night Max Wore His Wolf Suit: "WHERE THE WILD THINGS ARE"
The Night Max Wore His Wolf Suit: "WHERE THE WILD THINGS ARE"
“I only have one subject. 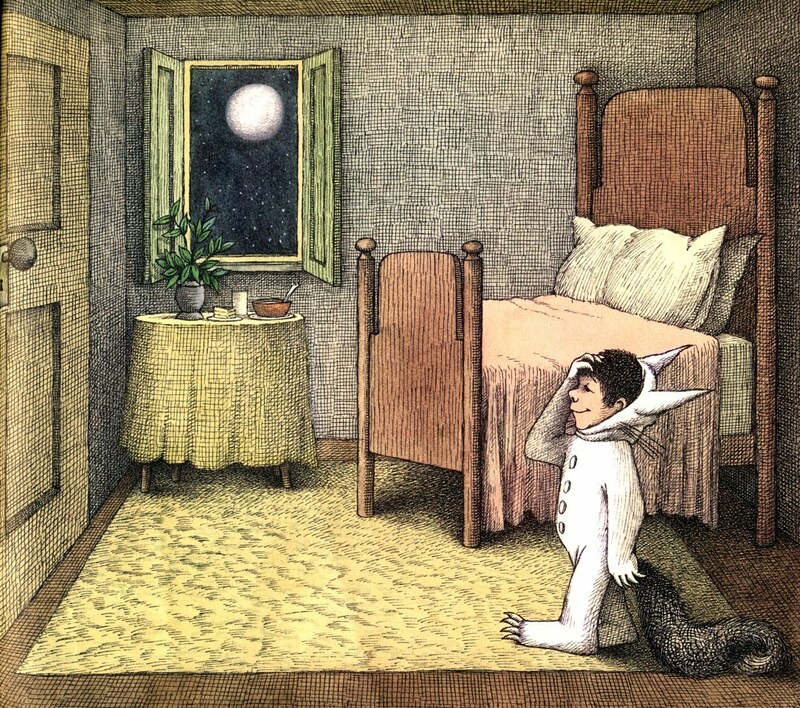 I consider my novel a near adult retelling of “Where the Wild Things Are.” The dark is a little darker, the rumpus is a little wilder, the dinner may not still be hot when you return home, but I was fully guided by the book which made a psychological imprint on my psyche as a child. It is certainly one of my favorites, and once my own children came of age I dutifully read the book and had them memorize the first few pages. I would say out loud; “THE NIGHT MAX WORE HIS WOLF SUIT” and my daughter would follow with “AND MADE MISCHIEF OF ONE KIND AND ANOTHER.” She would look at the monsters on the page during the wild rumpus and name off relatives who looked like them in real life. The story speaks to all of us, but particularly boys dealing with primitive urges of aggression and anger and the need to channel the wildness to make it acceptable. Like Max, we all need to find the magic within us to become the wild emotions ruler. The reward for this is finding the love we need, just like Max who wants the comfort of his mother. For "mother is the name for God on the lips of all children." Instead of the private boat that Max uses to sail off through the night and day, in and out of weeks and almost over a year, it’s a trail run that transports the characters in my novel. The run down the trail towards the beach from their hotel is, to me, just like Max sailing his private boat off to where the wild things are. A child character in a jogging stroller says as much during the story. 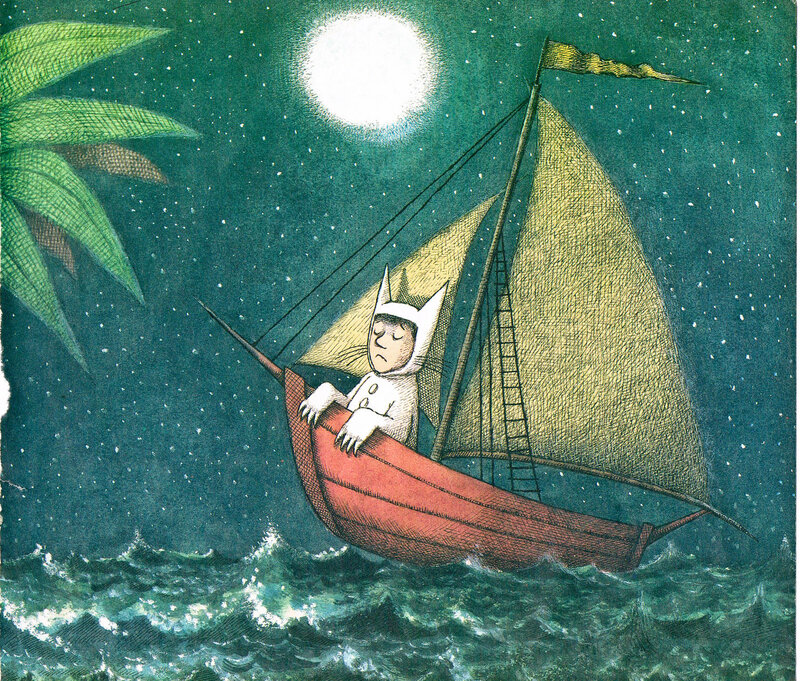 My worship of "Where The Wild Things Are" doesn’t stop there. The characters in the novel, Erin, Macon, Lyric, and Max, are chock full of references. Erin has named her son Max based on the boy in the book. And she actually gets a Max character tattooed on her navel. Erin's second child, Lyric, is able to recite the book from memory she has heard it so much, and in fact, tries to ‘tame’ the wild things with a magic trick she learned from Max while they are being chased in the novel. And then there’s Macon, who, like Max, suffers from an out of control aggression and faces a passage where he is challenged to become its ruler. Tattooed on Macon’s skin is the phrase, “Attack life it’s going to kill you anyway.” It’s his mantra, and propels him through life but tends to get him in trouble. Macon is a grown up Max, always trying to handle his overactive aggression to win the love he wants. Any good journey to the dark places is really just a journey inside of us, where we learn to face the wild things and become their ruler. In the children’s book, when we come home, Mother is there to love us and make us feel safe. 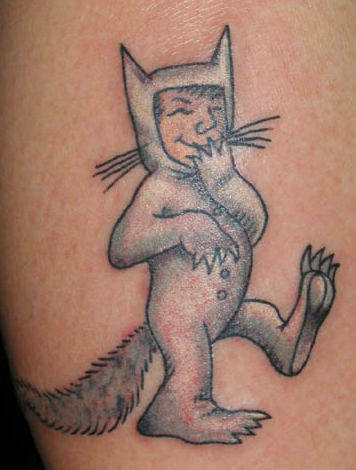 When Maurice Sendak died and arrived at his final resting place, you can be assured that he found his supper waiting for him. And it was still hot. 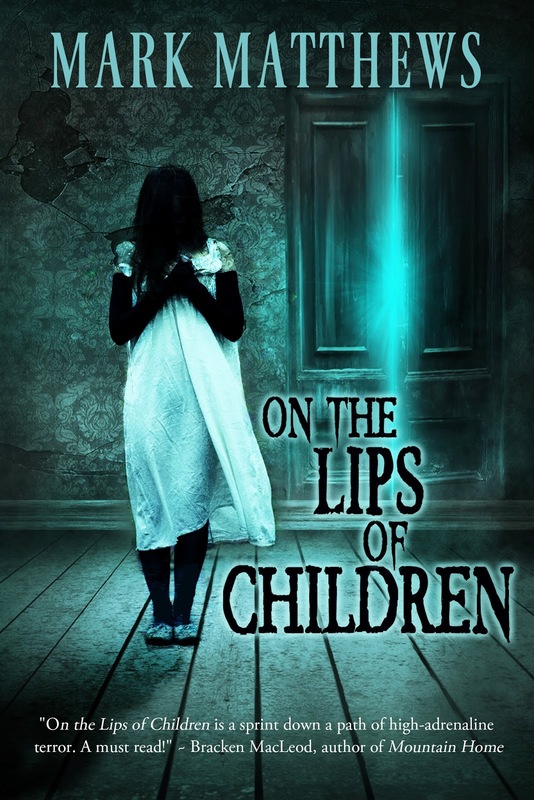 As for the end of “On the Lips of Children,” you’ll have to read it to see. All I can promise is a wild rumpus. My all-time favorite children's book. My son's room is all themed after it. Even had some artist friends turn the four walls into a mural. As for your book. I'll have to wait for paperback. The wife has a tight grip on her tablet and I tried using my phone once but got a headache. I can't wait until September for when I can order it in paperback!